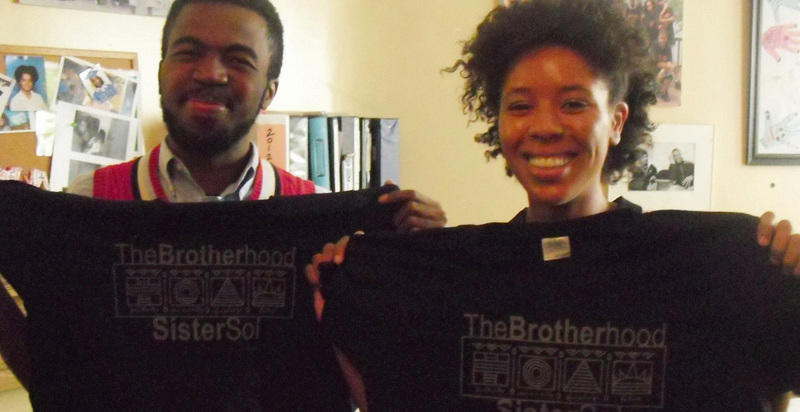 Join our Bro/Sis family by getting involved today. 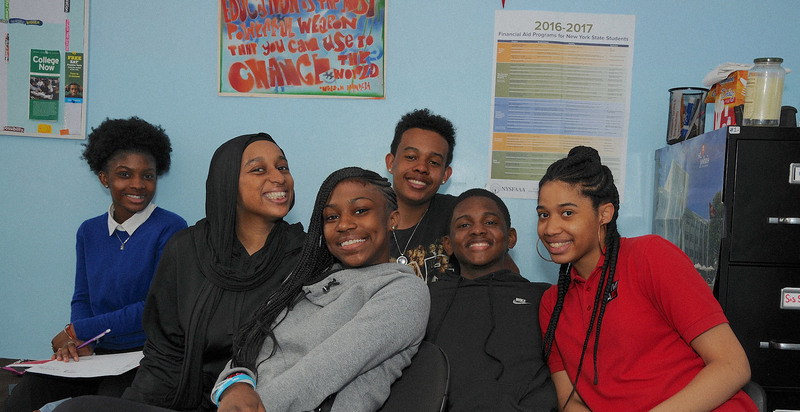 No matter how you choose to engage, your participation will have a positive and long lasting impact on the lives of New York City youth. Below you will find detailed information on making a financial contribution and about our volunteer opportunities. In addition, you can also learn about our lead donors. Together we can make a difference and help increase the odds of success for our youth. 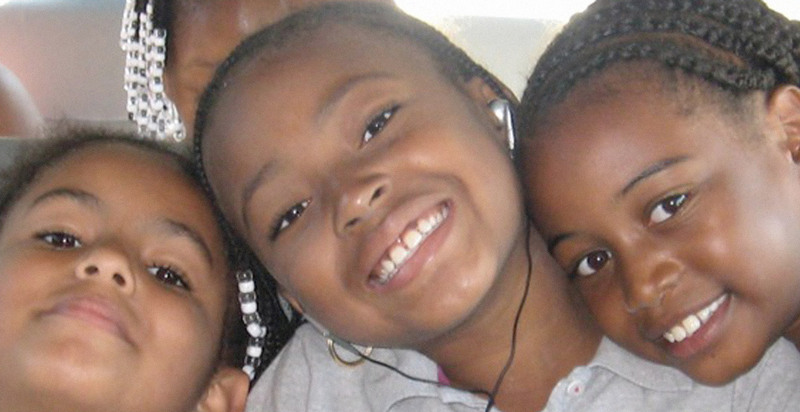 We rely heavily on the generosity of individuals and organizations to sustain our innovative programming. No matter how small or how large, your contribution will enable us to continue providing essential services to the youth of Harlem. 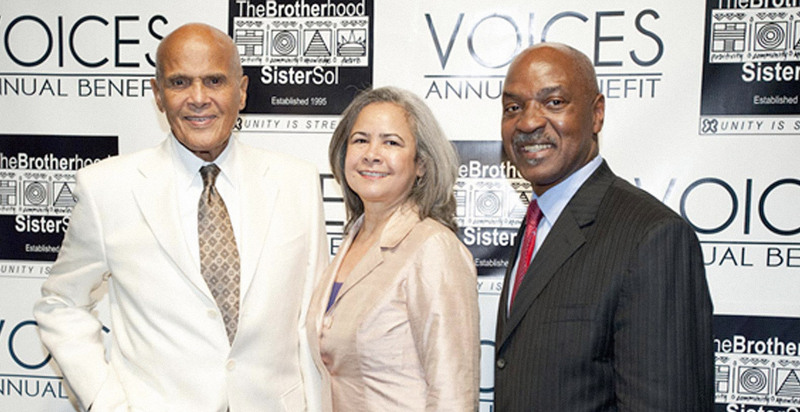 The Brotherhood/Sister Sol is more than a community center for young people; we are a family of educators, counselors, advocates, friends, and mentors who provide a safe space full of resources and love for our members through holistic programming and activities. The Brotherhood/Sister Sol is grateful for the continuing support from the following Foundation, Corporate and Government Supporters. Bro/Sis is committed to operating an exceptional non profit – with regards to programming, staffing, management and fiscally.